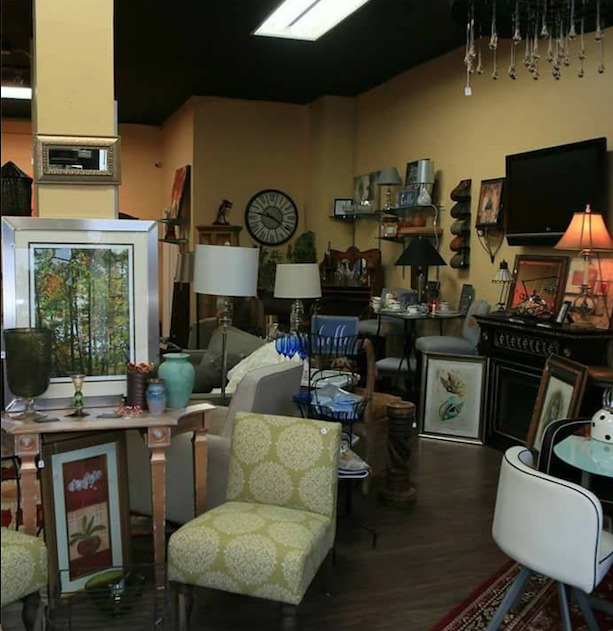 CNP Treasures is a home lifestyle store with a mission to provide retail business experience for adults with autism and other developmental disabilities. Pre-Vocational and Job Training and Career Planning for adults with Developmental and Intellectual disabilities are offered at CNP Treasures. CNP Treasures is an approved DDD Provider, and a community provider through Partnership for Children of Essex (CMO/PerformCare). 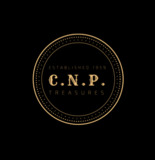 "CNP Treasures is a SPECIAL place! Not only does it have the most unique “finds”, the owners are the the most giving and caring people. I rarely leave the store without purchasing some fantastic item reasonably priced. Additionally, It is my pleasure to shop at CNP Treasures because they support and hire the community of people with disabilities. How awesome is that!! My best purchase to date was an antique wooden mail desk that I gifted my husband with. He loves it!!!!! Check out this store. 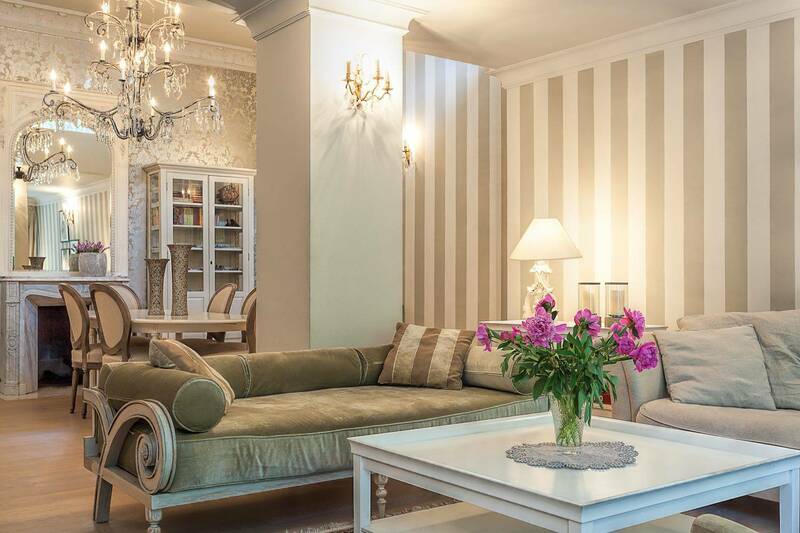 You WILL be pleasantly surprised." 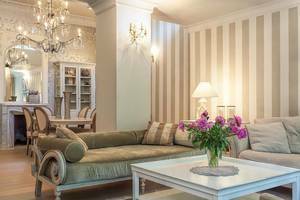 "Loads of beautiful and unique items! So much to see and choose from. I absolutely love my oversized chair - what a great find! And with such great prices, I will definitely be back often!! On top of that, the owners graciously employ young people with autism to give them the opportunity to try their hand at working - what beautiful souls (and inventory) these shop owners have!!" "This store has the most interesting items! I found an unbelievable quilt for my tween son! He loves it and it was so affordable! I looked all over for one for his age and could not believe it was right there! What a treasure!"